Buffalo Wild Wings menu prices are very respectable. They might be a little higher than what you would expect in find in competing casual dining chains. But this is big food, served in big portions and with sharing in mind. All Buffalo Wild Wings menu prices are listed below. 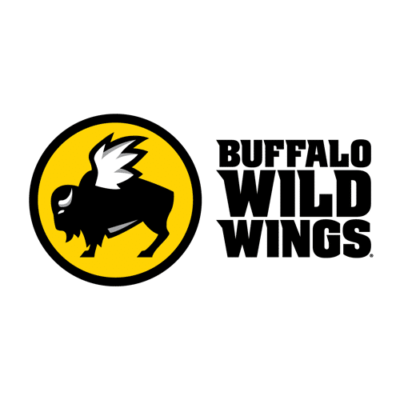 These are updated regularly and reflect all current items on the Buffalo Wild Wings menu. Buffalo Wild Wings is for families, couples, and parties. It’s not the sort of restaurant where you should be booking a table for one and gorging until you explode. Although, we won’t judge if you do. 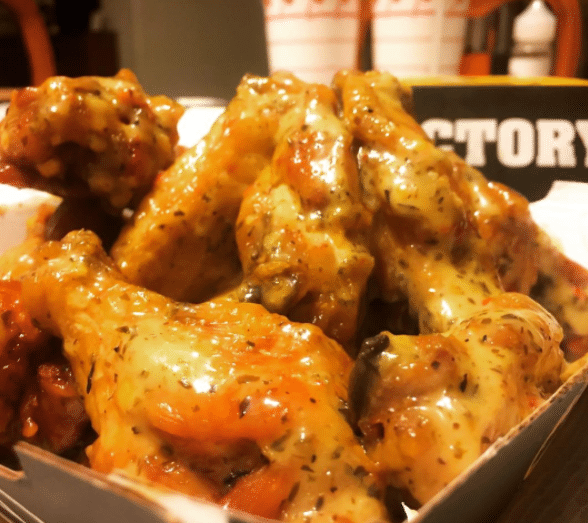 As a result, many of the Buffalo Wild Wings menu items are based on sharing. 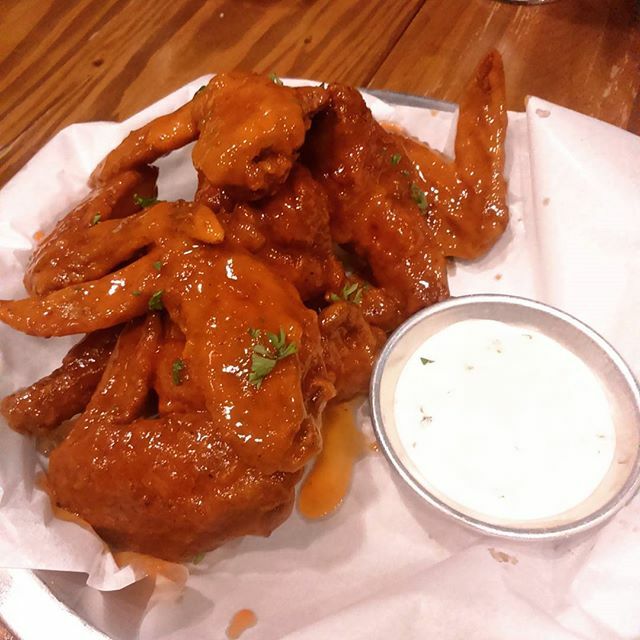 There are platters of wings, bowls of nachos and giant-sized versions of everything else. 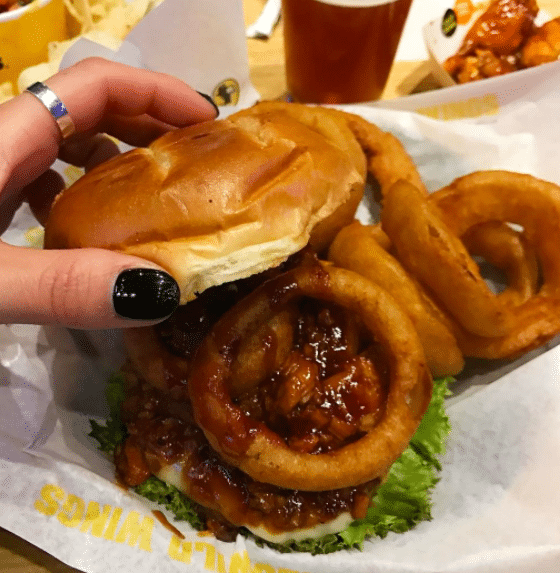 You can get your fingers sticky with your friends (and yes, we realize how that sounds) and you can eat, drink and be merry with everyone you hold dear. So, prepare for all those awkward moments where you don’t know what to do with the last rib or the last piece of bread; prepare for the moment the bill arrives and you fight over who pays it or doesn’t pay it; and prepare for all those eating and drinking competitions you have with that competitive friend who thinks he’s on Man Vs Food. 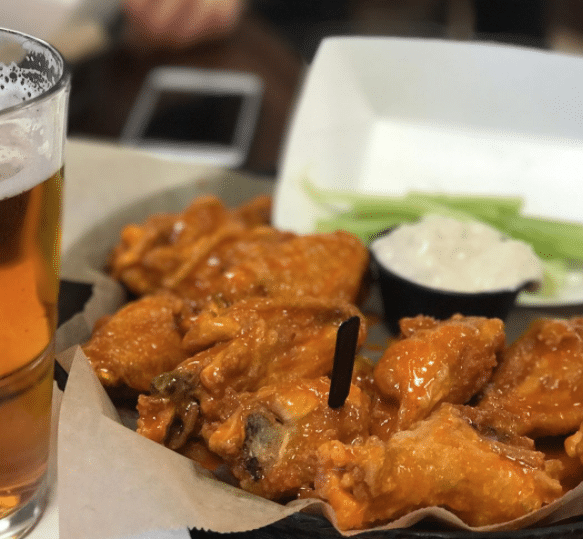 Buffalo Wild Wings is all about big eating, big entertainment, and big families. And the Buffalo Wild Wings menu mirrors that.